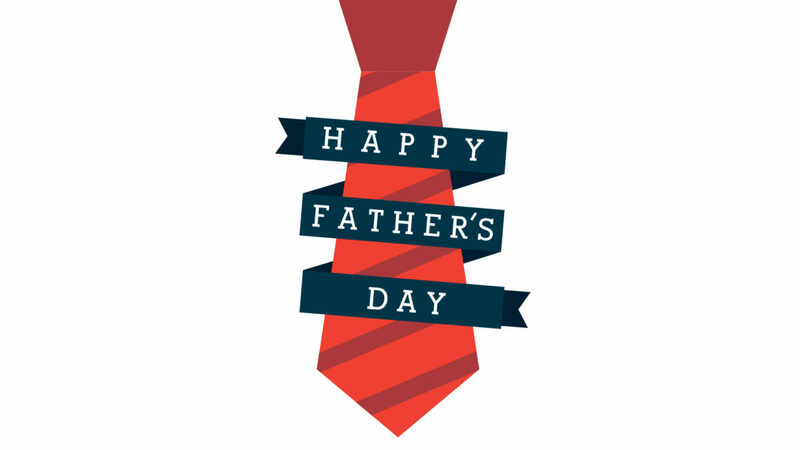 Happy Father’s Day! To fathers and spiritual fathers, Pastor Pat’s encouragement to you today is to be a humble leader, a father who encourages his children the way Paul did for Timothy: “Don’t let anyone look down on you because you are young, but set an example for the believers in speech, in conduct, in love, in faith and in purity” (1 Tim. 4:12).